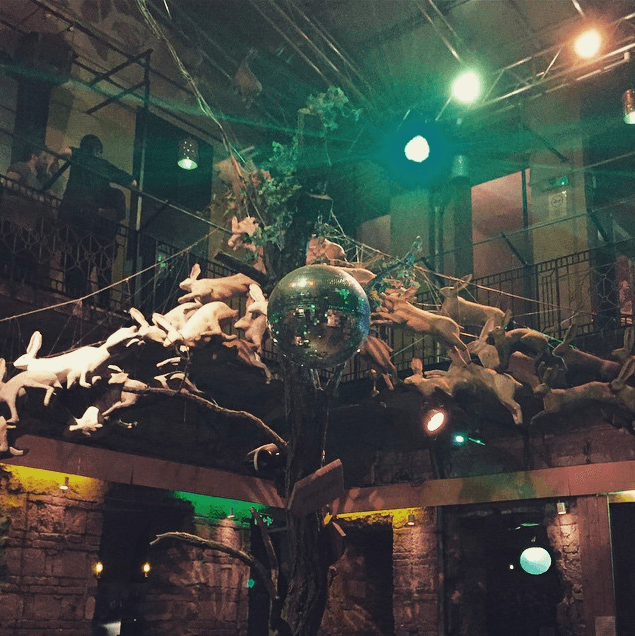 You can't come to Budapest without diving into the ruin bar culture, and who better than tell you which are the best ruin bar than a local resident of Budapest, and Backpacker Pub Crawl pub crawl guide *wink* *wink*. What are these glorious places you keep hearing about? 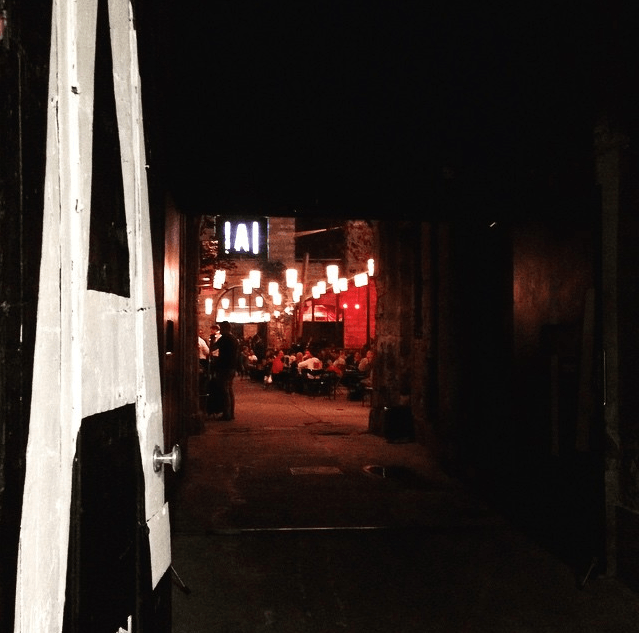 Why thank you for asking: ruin bars are previously abandoned buildings turned into awesome bars essentially. Known for their quirkiness and all round dilapidated glory, there only one of the millions of reasons you'll fall in love with Budapest. 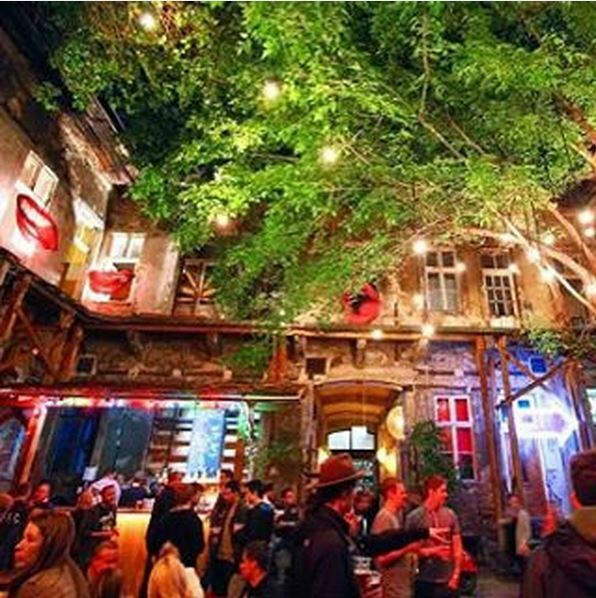 So here it is, Backpacker Pub Crawl guide to Budapest's best ruin bars. The original, the trendsetter and the most famous ruin bar of all. 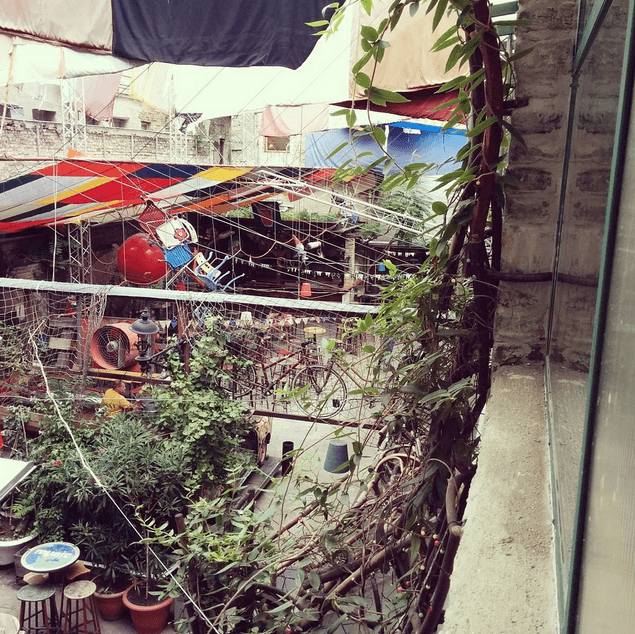 Szimpla Kert (meaning Fairy Garden) lives up to its enchanting title. Inside you'll find walls covered in graffiti, dying Christmas lights and a hell of a good time. 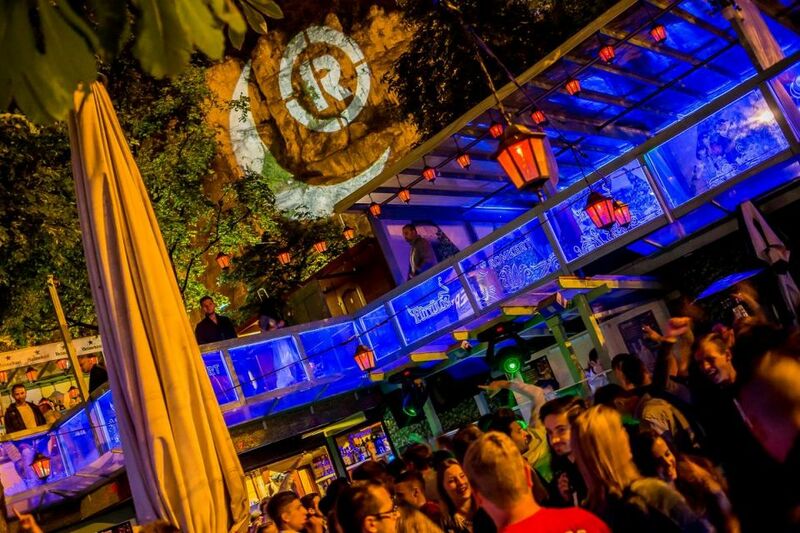 Usually packed every night, all year round, it's a must-see during your time here in Budapest! A wee bit more relaxed than its ruin bar brothers, Kuplung meaning 'clutch' used to be a mechanics which is very obvious giving its outlay. There's usually good live music on the weekend, with a good mixture of the latest hits and unique remixes from the DJ. My opinion it's great as a middle bar, between pre-drinking and getting twisted. Nobody really knows what Ankert used to be hence why it's just called 'The Garden'. What we do know is that it's one of the best spots in the summer season to grab a beer and hang out with some new hostel homies. 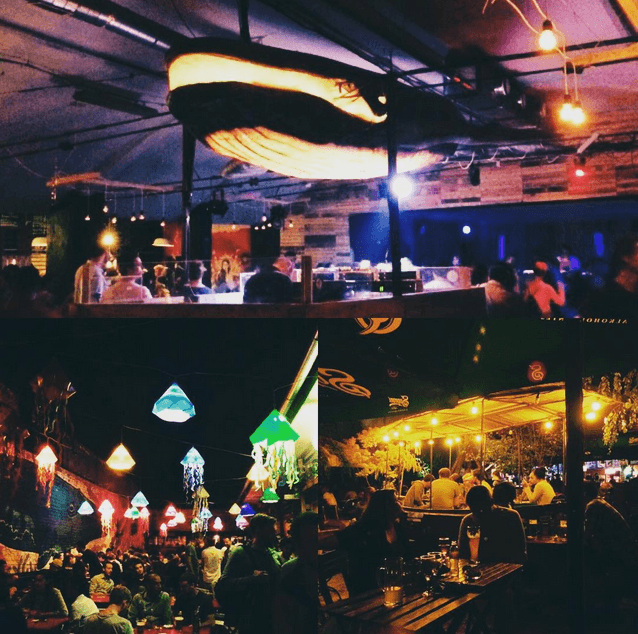 It's got two massive bars, a lot of outdoor seating and authentic DJ set every night. Also another bar on the Backpacker PubCrawl. Located adjacent the Danube on the Buda side, RomKert is a lesser known amongst the backpacker crowd as it's not exactly close to the part district (District VII). It has a more club-vibe to it, so if you're into dancing the night away and maybe even looking for a holiday romance, RomKert is the place for you! Although it's a bit of cliché with the locals, Instant is the Grandaddy of ruin bars because of the sheer size of it! Three stories, 4 different rooms and open until 6am every night of the week and it's usually packed. If it's a good time you're after then look no further ladies and gentlemen, you'll find yourself feeling like rather tipsy Alice in Wonderland wandering around this place. Wanna check some of these places out? The Backpacker PubCrawl Budapest hits up Kuplung, Fogashàz, AnKert and Instant on the regular, so check us out!